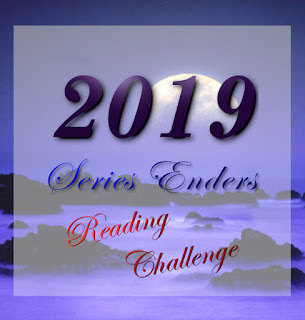 Top 10 Tuesday is a post hosted by The Broke and the Bookish and this week's topic is Top Ten Movies to Get You in the Holiday Spirit. 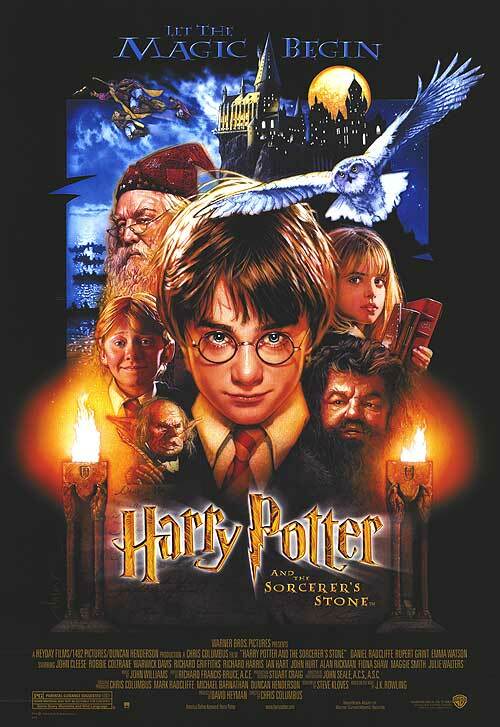 Harry Potter - I love watching HP during the Christmas season. The Lord of the Rings - Epic fantasy I guess. Even though there's nothing that says "Christmas" in these movies, every year I gravitate toward these movies. 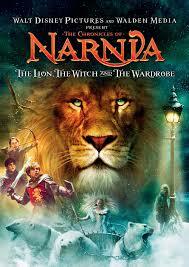 The Chronicles of Narnia - The same for the previous point can be said for this series. Home Alone - This is THE Christmas movie of my generation. 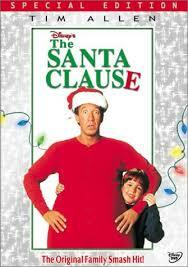 The Santa Clause - As a kid I remember thinking that this movie was exactly what I expected the North Pole to be like. The Holiday - One of my favorite adult Christmas movies. The Polar Express - Got to throw in a cartoon movie, right? Four Christmases - I love Vince Vaughn. 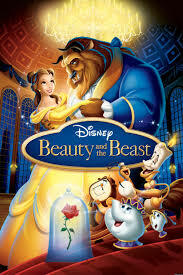 Beauty and the Beast - Do you ever have to have a reason to watch Beauty and the Beast? 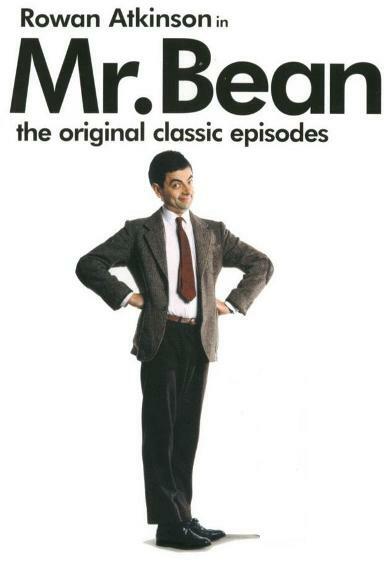 Mr. Bean - The original show not the movies. Hilarious! I'm not into your typical Christmas movies like It's a Wonderful Life, National Lampoons Christmas Vacation, A Christmas Story, Frosty the Snowman, Nightmare Before Christmas, Miracle on 34th Street, and How the Grinch Stole Christmas. But I find that the ones I listed are the ones I come back to every year. What movies get you into the Christmas spirit? Let me know! I love Christmas movies. They make me feel warm and fuzzy! I love your list! 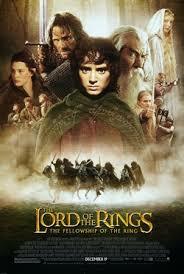 I think I know why LoTR is on it for xmas, all of the movies came out in December. I totally agree that Home Alone is the xmas movie of a generation. Great list! Aw...thanks so much! I'm glad we like the same movies! Have a great week Uma! I completely agree. 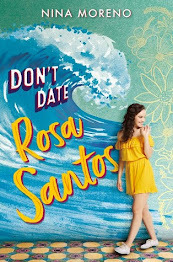 I might have to watch it tomorrow! :) Thanks for stopping by! I know, right? Thanks for stopping by Chrissi! YAY for another Mr. Bean fan! Thanks for stopping by and commenting Stephanie! I agree! Thanks so much for stopping by Leslie! Haha...you're probably right about that. Most of these released around Christmas probably. Thanks for stopping by Karen!